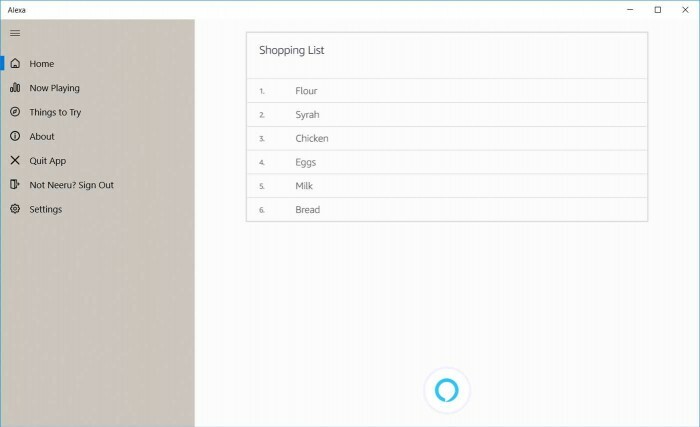 Alexa support has been introduced into many new PCs released by HP, Lenovo and Acer this year.Today Amazon decided to release this voice assistant application on Microsoft Store.This UWP application needs to be updated in Windows in April or later. 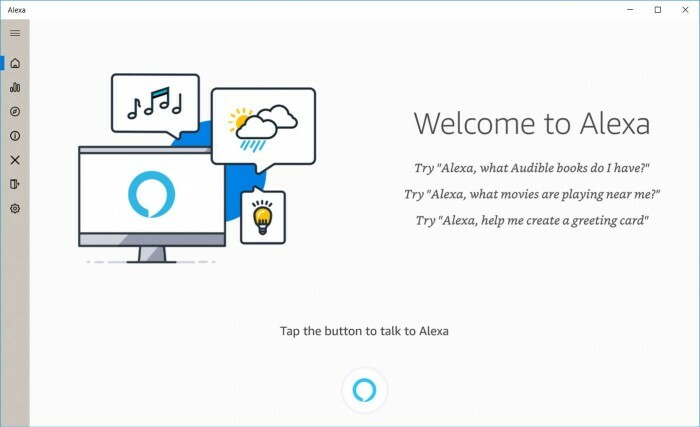 Foreign media believe that introducing Alexa on Windows 10 platform should bring some benign competition for Cortana, Microsoft's own voice assistant. 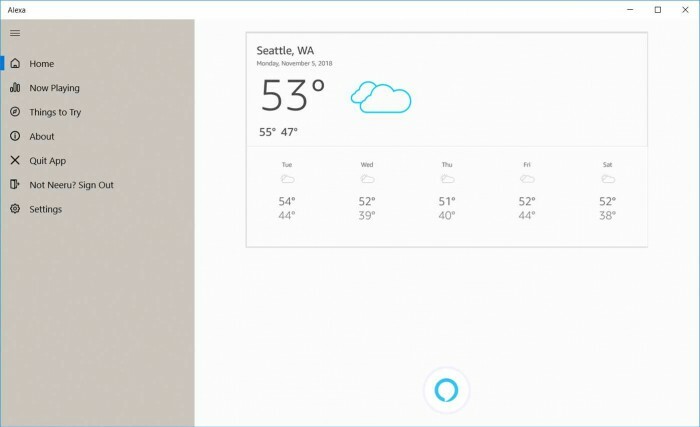 In fact, in August of this year, it was reported that Cortana and Alexa voice assistants would be merged. For most users, using independent Alexa applications on Windows 10 platform may bring more convenience. Although Alexa is not integrated into Windows 10 like Cortana, it can do a lot of work, including setting alarm clocks, checking your calendar items, playing music, controlling smart appliances and so on. 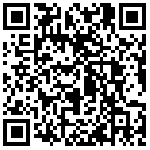 Currently, the Alexa application on the PC side supports only Amazon accounts in the US, UK and Germany. If you don't live in these areas, and if you really want to experience the charm of this voice assistant, you can change countries and regions to any of the above countries and regions in the Amazon account settings. Amazon said that 2019 will promote PC end Alexa applications for more countries and regions.